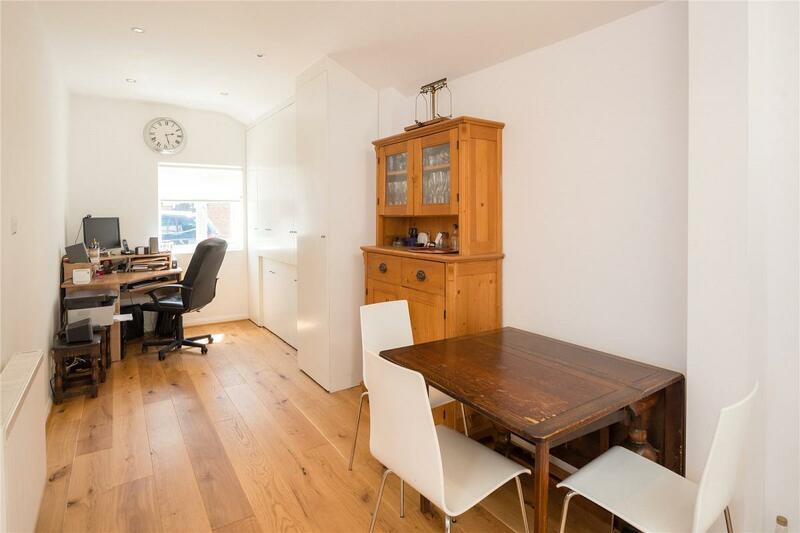 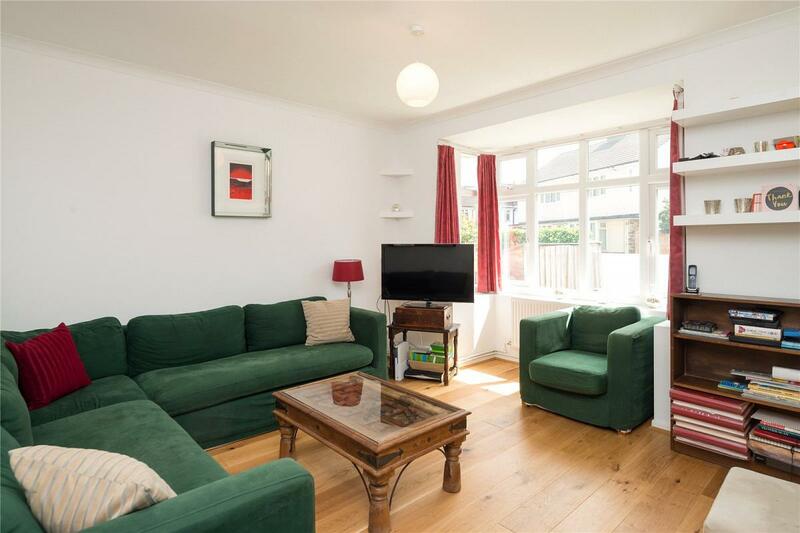 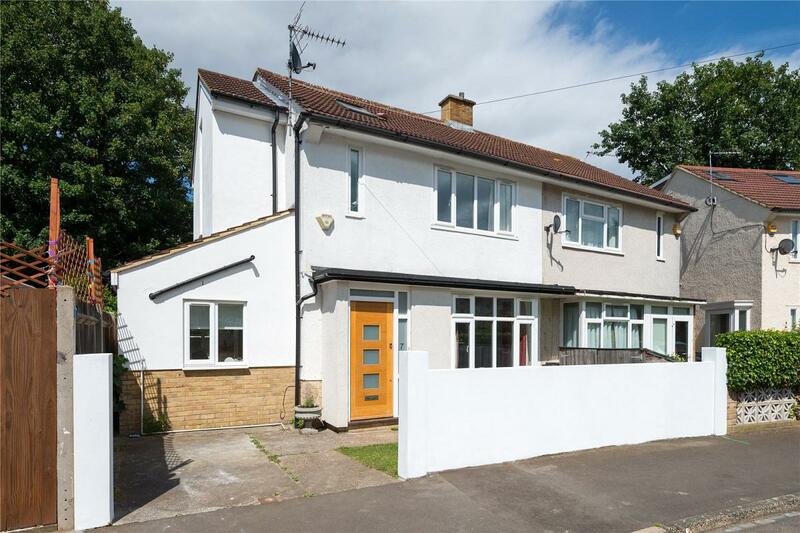 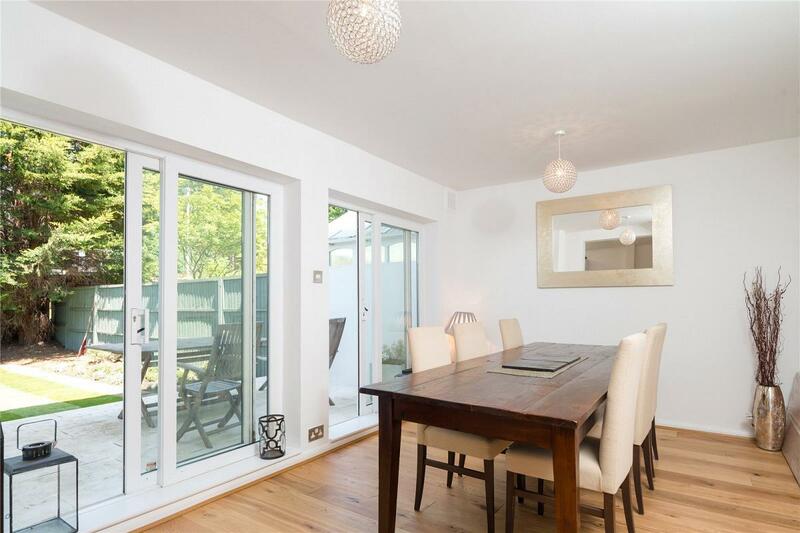 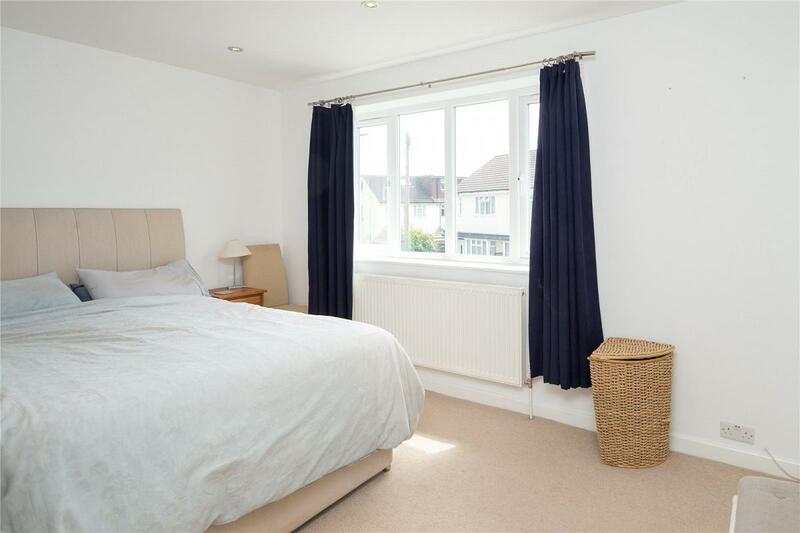 Chestertons are proud to present this beautifully presented 3 bedroom 2 bathroom semi detached house ideally located in quiet residential road in the Grove Park area of Chiswick. 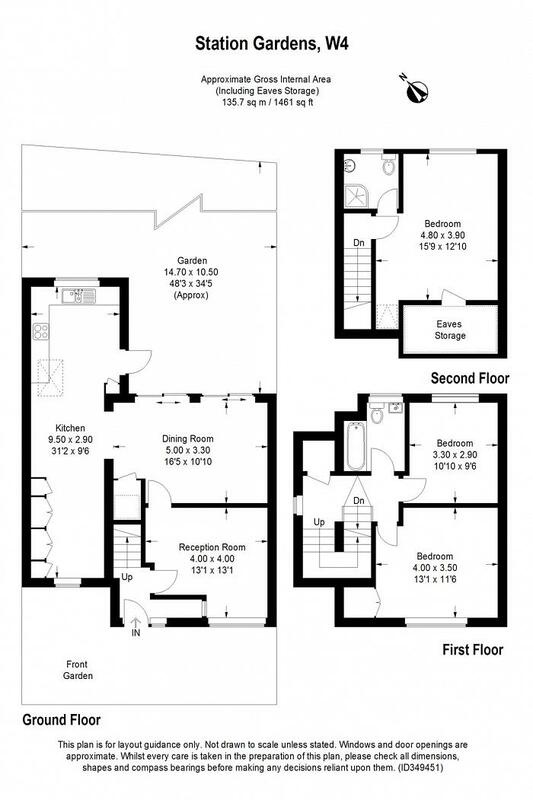 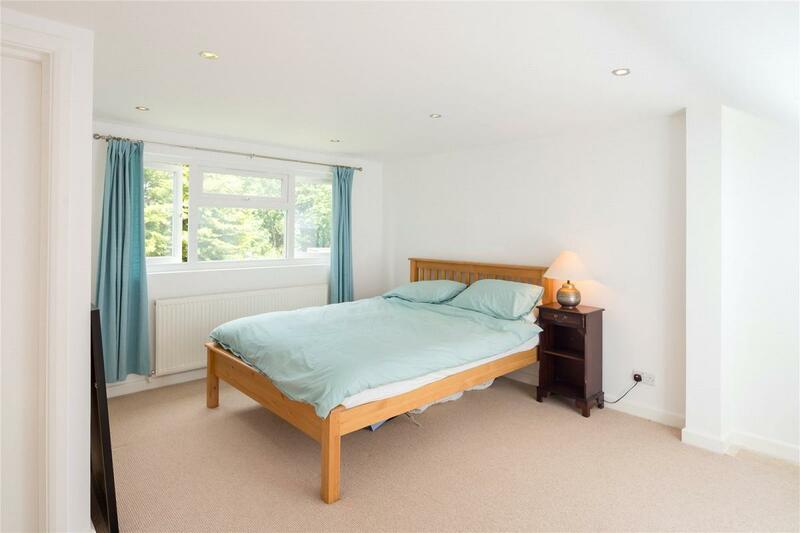 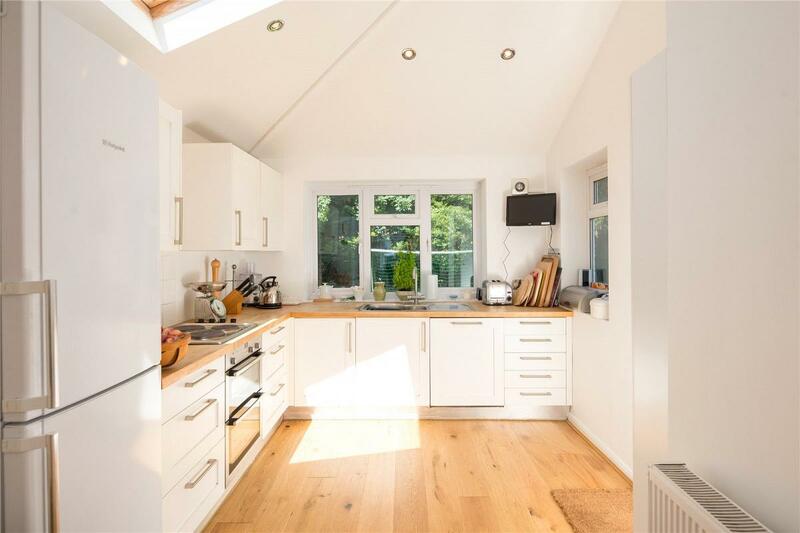 The accommodation comprises, large open plan kitchen/diner with separate office, separate reception room, 3 double bedrooms, 2 bathrooms and private rear garden. 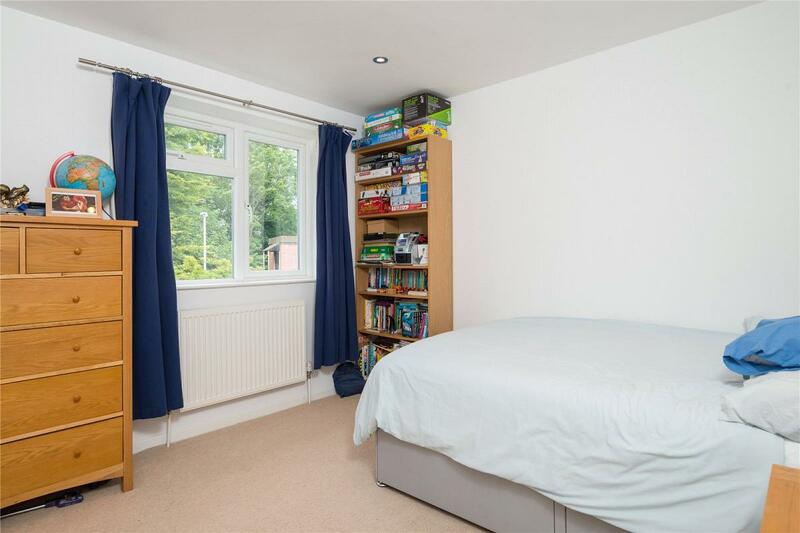 The property is located in a very popular area for families. 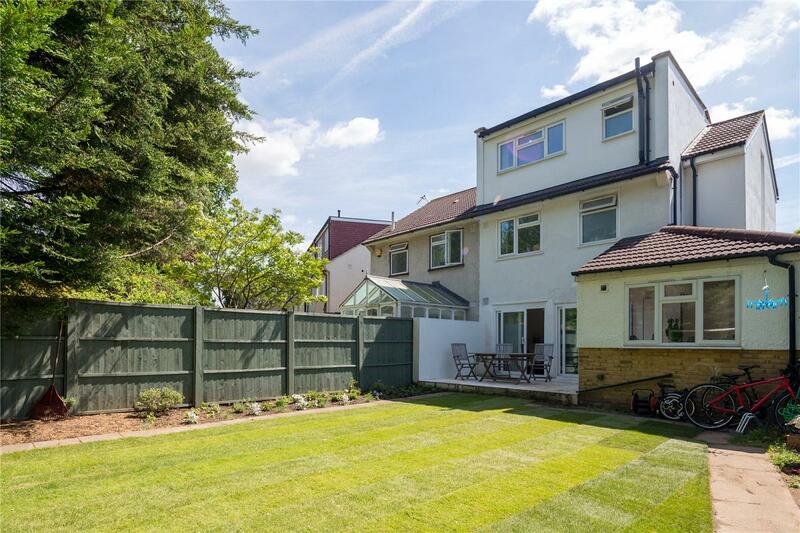 A great location for schools and ideal for access to Chiswick Mainline station (Waterloo in 20 minutes), as well as major road links A4 / M4. 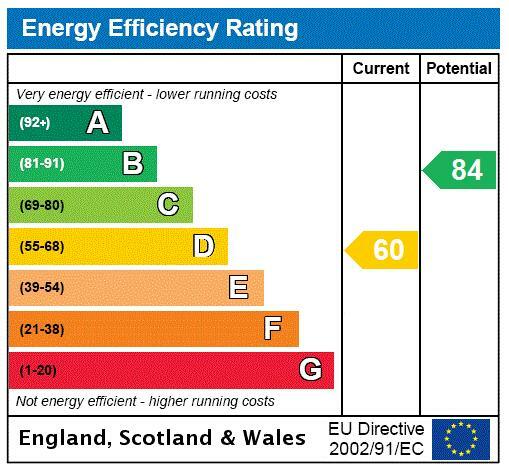 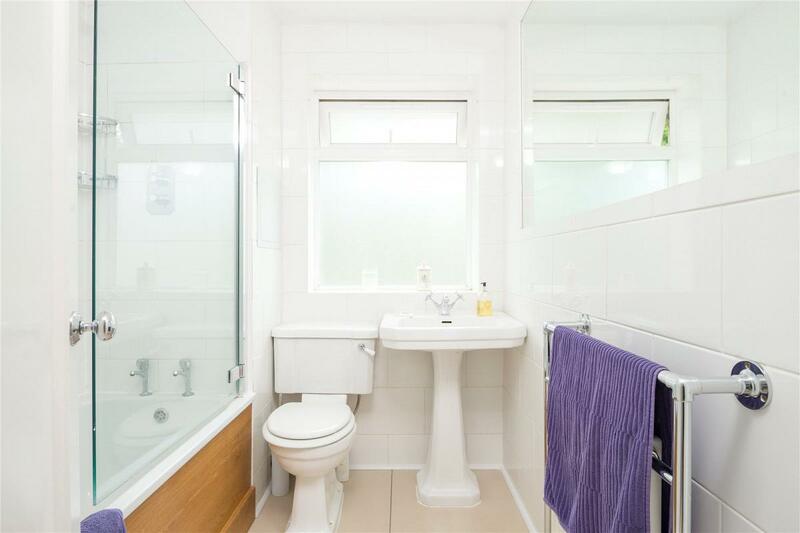 Tenant fees apply, Please enquire for details. 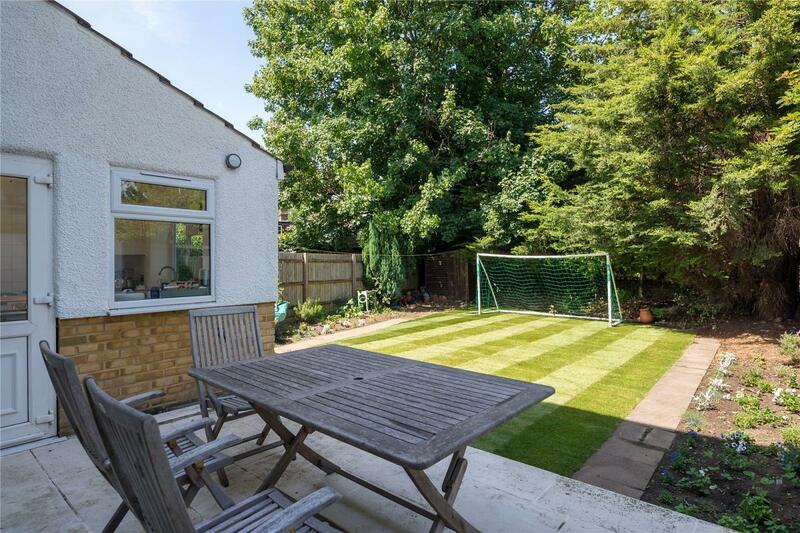 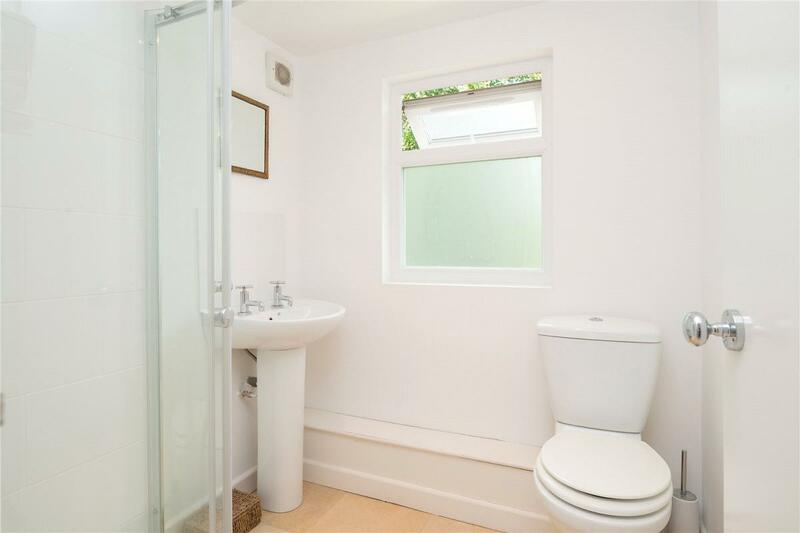 "Chestertons are proud to present this beautifully presented 3 bedroom 2 bathroom semi detached house ideally located in quiet residential road."